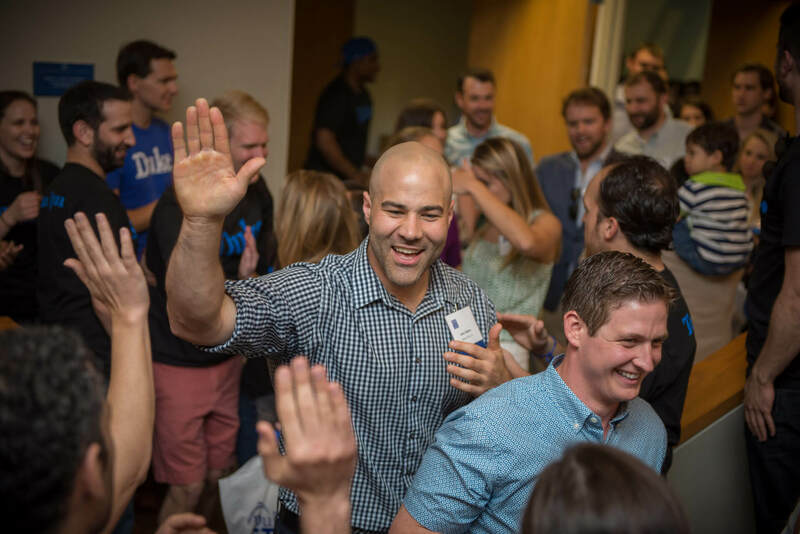 Fuquans strive to create value in the world, not merely extract it—an ideal that drives many of you to give your time and talent back to Fuqua. Many thanks to those who give back in so many meaningful ways—by taking on class leadership roles, participating on alumni advisory boards, and working with admissions and prospective students. We appreciate all you do! Thanks to your generous investment of time and financial support over the past year, Team Fuqua continues to thrive as a global community. Our alumni and friends engaged with Fuqua as volunteers and donors, building and sustaining the school’s mission both on and off campus. Fuqua’s Development and Alumni Relations team sends our heartfelt thanks for your ongoing commitment to the Fuqua School of Business. Please click below to watch our short video for a recap of the great things that volunteers and donors like you contributed to Fuqua over the past year. We recognize alumni contributions with four annual awards: the Alumni Impact Award, the Distinguished Service Award, the Leader of Consequence Award, and the May-Penn Award of Excellence. With your help, your classmates stay connected to the school and with each other. 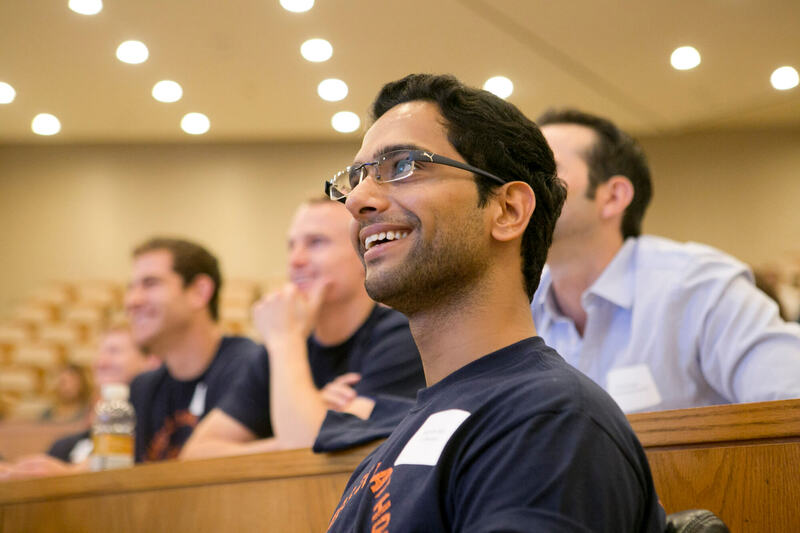 You can help strengthen your class' bond and Fuqua's in a number of ways. 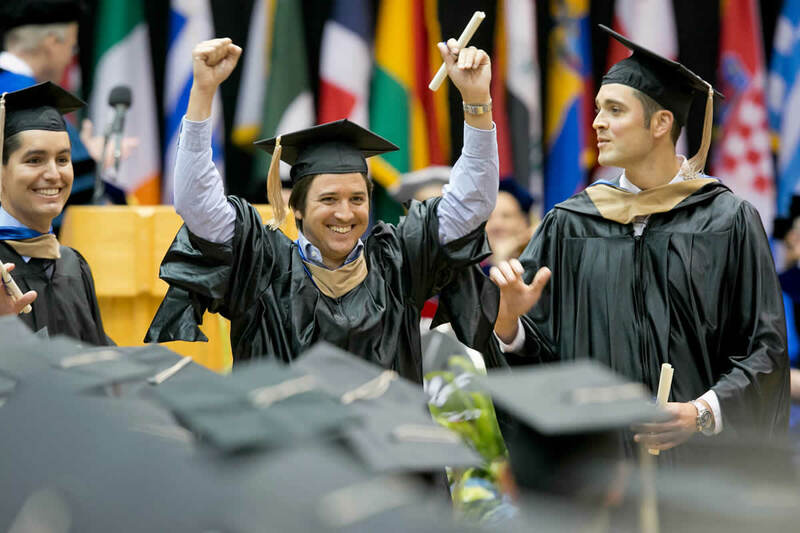 Get involved by organizing events for alumni in your region. This is a great opportunity to connect with fellow alumni and the university. 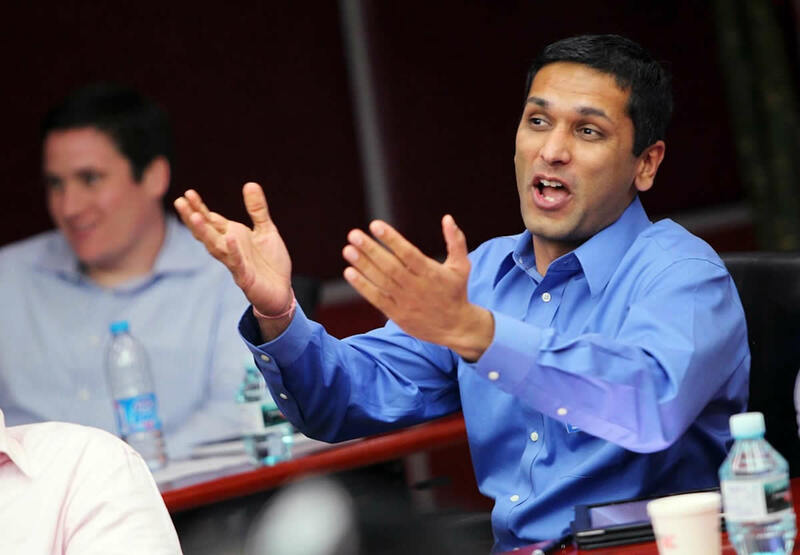 Alumni serve as trusted advisors to Fuqua as members of a number of different boards. Your advice and experience are valuable! Volunteer with students by being a mentor or getting involved with club events. 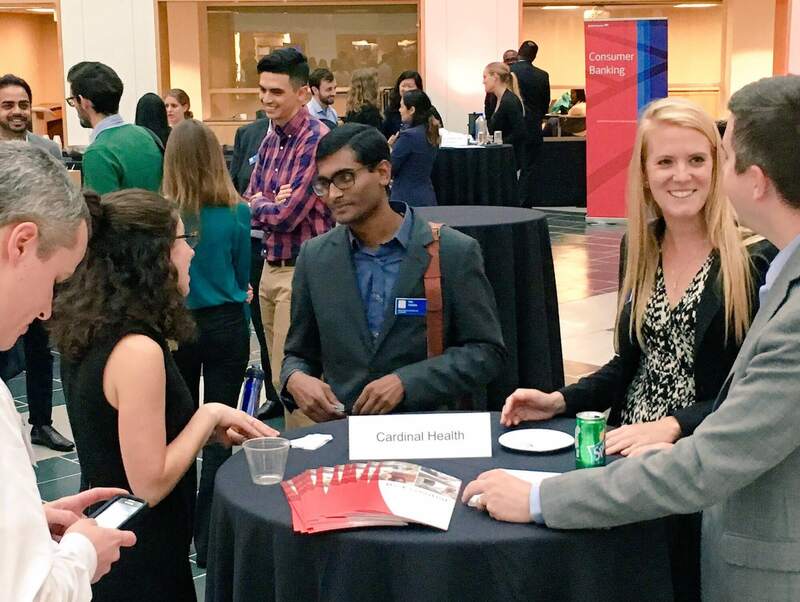 Some of our best students are referred or recommended by alumni, and many undecided applicants have chosen Fuqua based on positive interactions with Fuqua alumni representatives.